Ready to Improve your Gymnastics? 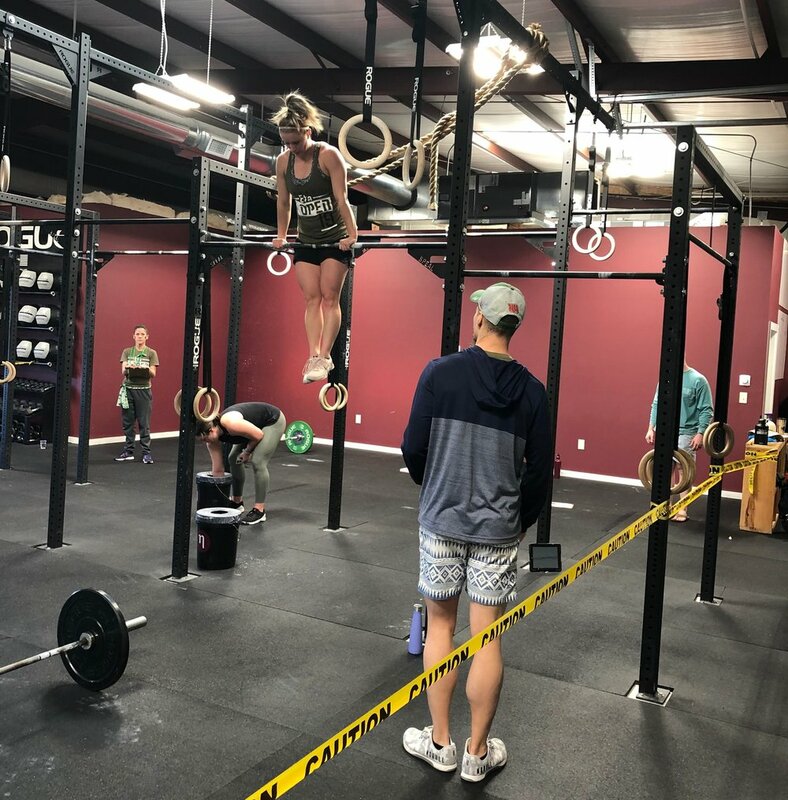 This 4 week course is designed to help you develop proficiency, strength, and technique in your Gymnastics movements as well further develop you as a CrossFit athlete. Why: To improve your Gymnastics! Fun Fact: Attendance will count towards the Committed Club! This course is open only to current members. There will be a cap of 12 people so get signed up below to reserve your spot. Please fill out the form below to register! Don’t be intimidated or feel like this isn’t for you if you answer ‘No’ for some or all of these. That’s why you’re about to take the course! We are only asking so we can know how to divide up into groups based on skill levels so we can be prepared.